(Solved) The thymus gland is part of both the endocrine and lymphatic system. The thymus gland is part of both the endocrine and lymphatic system. 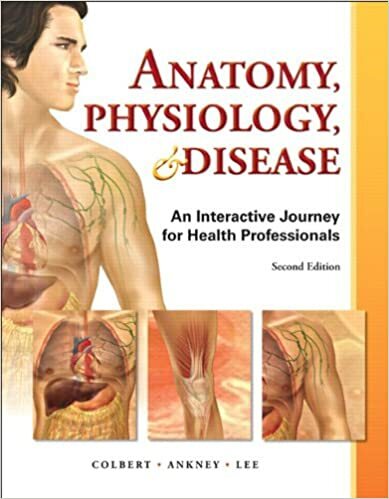 Why is the thymus gland considered part of lymphatic system? 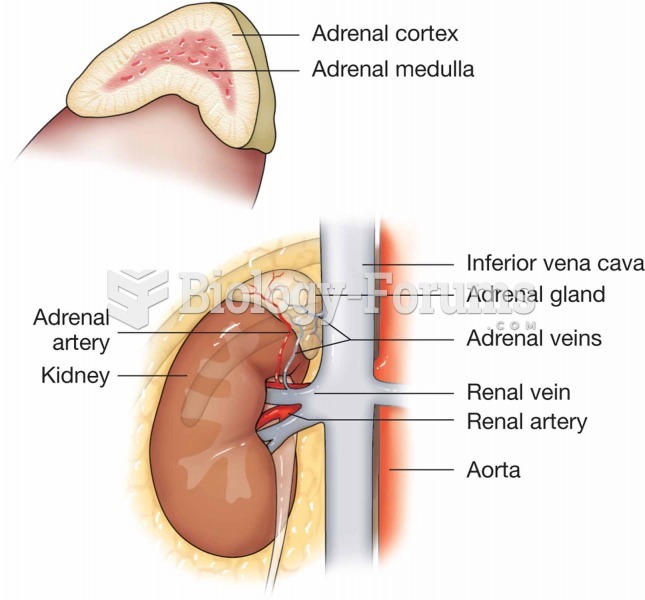 Solved Which of these endocrine glands also functions as a gland in the digestive system? Solved The thymus functions as an endocrine gland but is also part of the ____ system. Solved The thymus gland and the spleen are part of the lymphatic system. Solved The thymus functions as an endocrine gland but is also part of the ________ system. 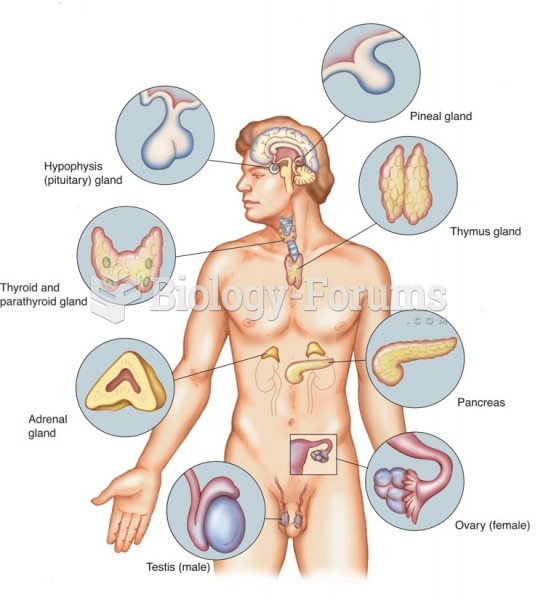 Solved Which endocrine gland controls all of the other endocrine glands?